Vanquest caught our eye about 2 years back and continues to dominate our reviews due to their quality, engeniering and price points. Today they have announced the release of the Falconer 27 which had been teased as Project-F. The Vanquest Team is excited to announce our most highly anticipated product in years: The FALCONER-27, the ULTIMATE 3-layer backpack for organization, along with the “WILSON COMBAT by VANQUEST” exclusive edition FALCONER-27! Vanquest was founded in 2011 by a group of industry veterans who are experienced in shooting/outdoor activities, and gear design. 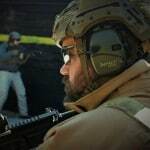 We’ve been offering tactical performance gear with excellent value for quality since Day-1, and we’ll continue this mission as we grow. 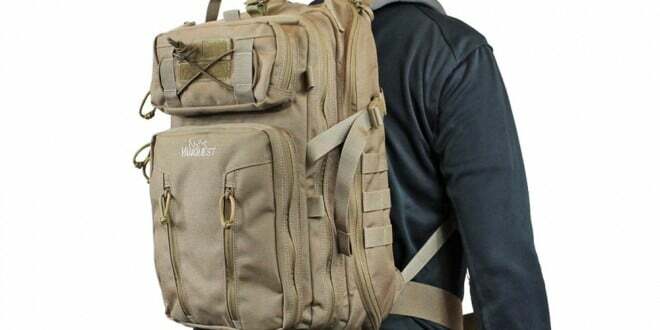 For many years, customers have been asking for a better bug-out design to replace their dated 3-layer assault pack with many shortcomings such as size limitation, lack of built-in medical pack features, less versatility and overall poor organization. 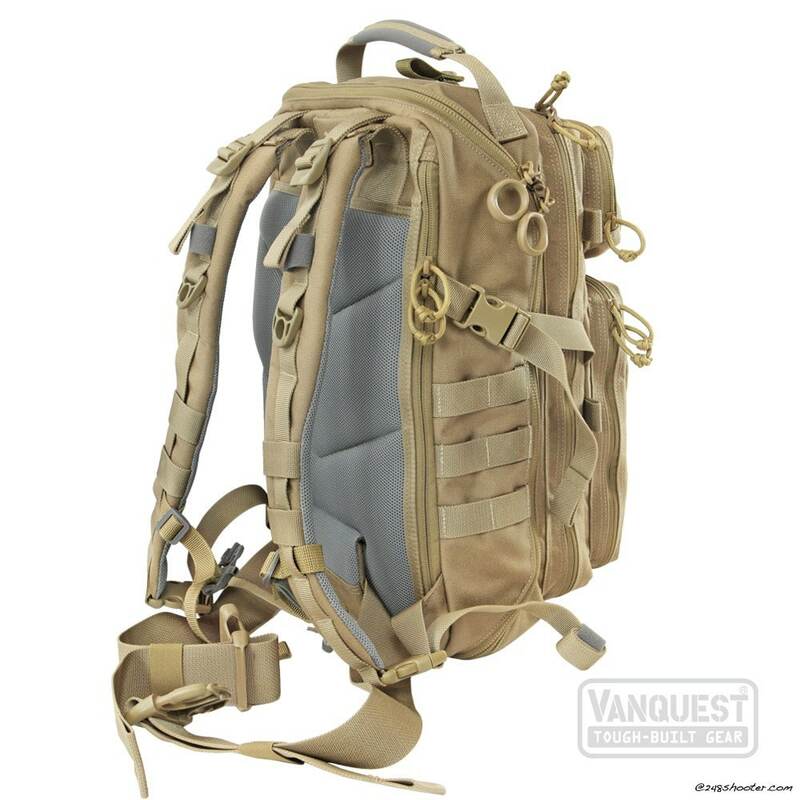 In 2013, the Vanquest R&D Team started to work on the FALCONER-27, an evolved 27-liter bugout / survival backpack based on this 3-layer platform. Besides the key Vanquest R&D* team members such as James Chuang, Michael Elachi, and Alex Nunes, our primary contributors are the customers, reviewers, and critics of our products. We’ve compiled and analyzed 100s of customer suggestions, including some from SHOT Show 2015 in Las Vegas. The result is this covert 3-layer assault pack design with dozens of built-in organization features, including our famous Maximizer webbing and FATPack medical pack ladder system. 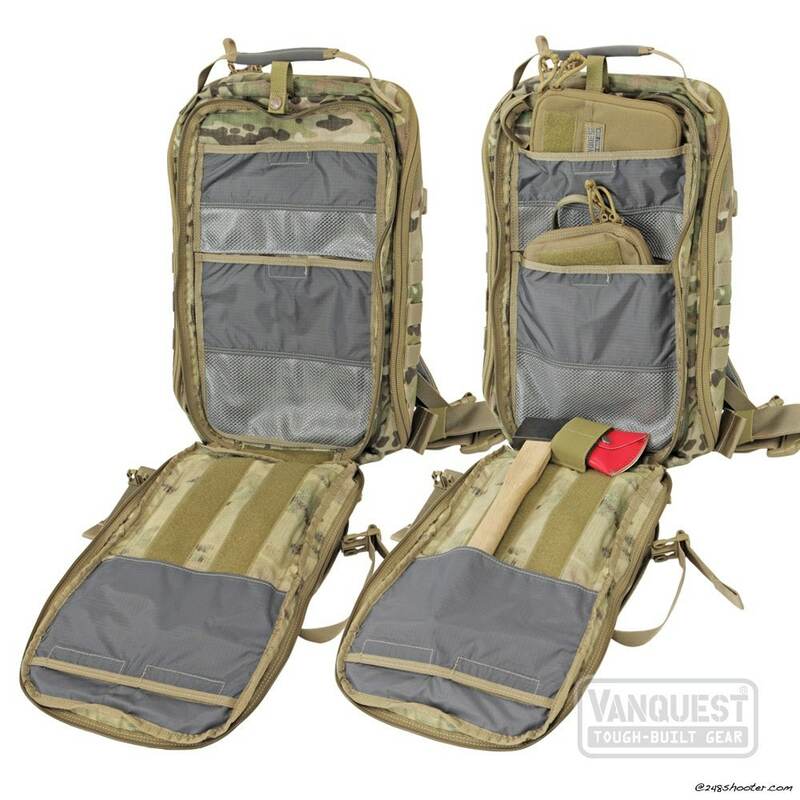 The main compartment can fully fillet-open and be customized with hook-&-loop accessories, while the middle layer also fully opens, and can accommodate over-sized items if necessary. 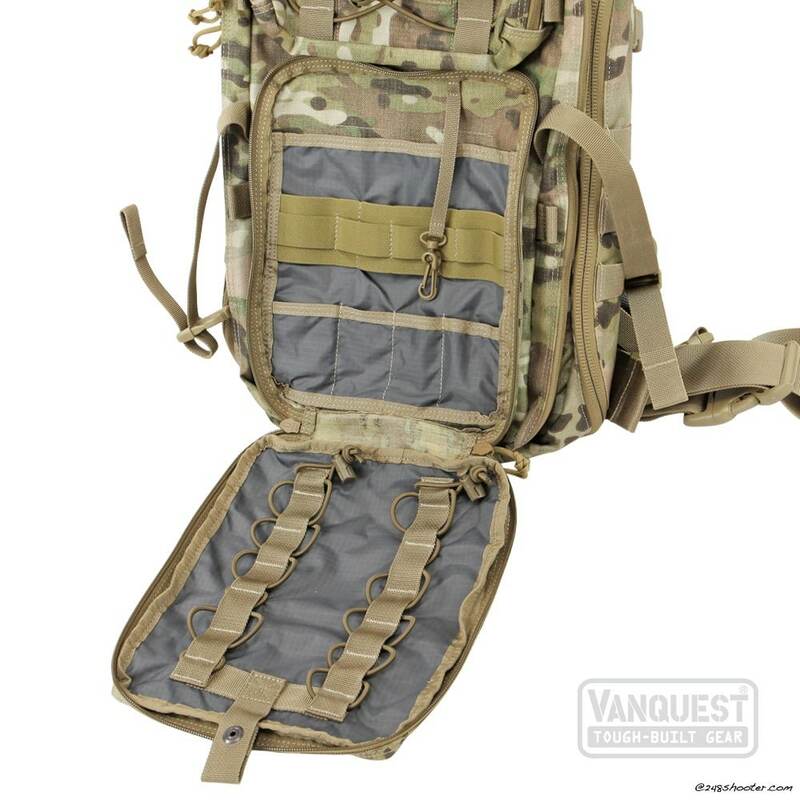 Search “Vanquest Falconer” on Google or YouTube, and you will know why the FALCONER-27 has been considered the most versatile bug-out bag, comms bag, and medical bag available. 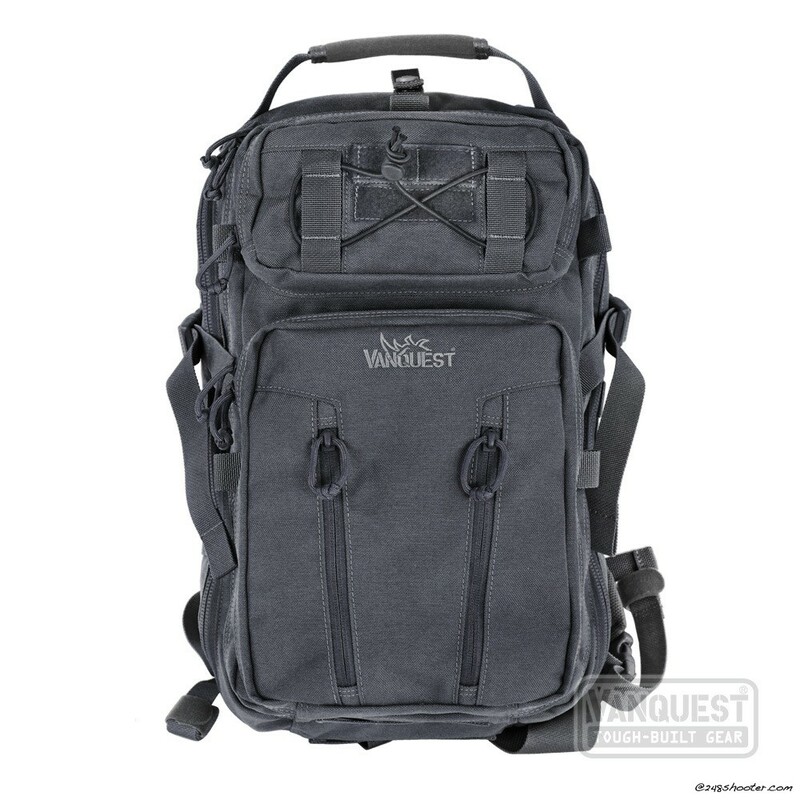 The Vanquest R&D Team can be reached by email (vanquestteam@vanquest.com), or by phone (949-216-8880). We welcome inquiries and interviews with any industry news outlets. 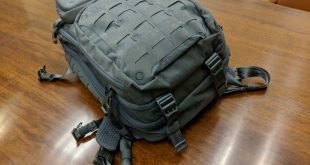 We did get a chance to check this bag out at Shot Show and give Alex and his team some feedback. 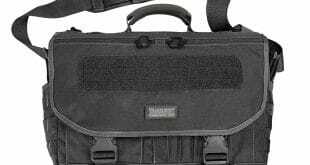 It appears to have had some changes based on the feedback they received and evolved into a EDC centric bag for concealed carry, survival, adventuring, hiking, bug out and so much more. 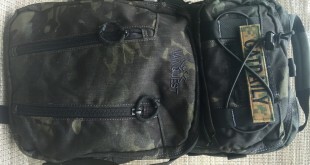 You can see some of the released product pictures. 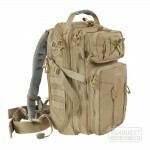 This looks to be a very heavy duty bag with all the bells and whistles you will need for an extended trip. 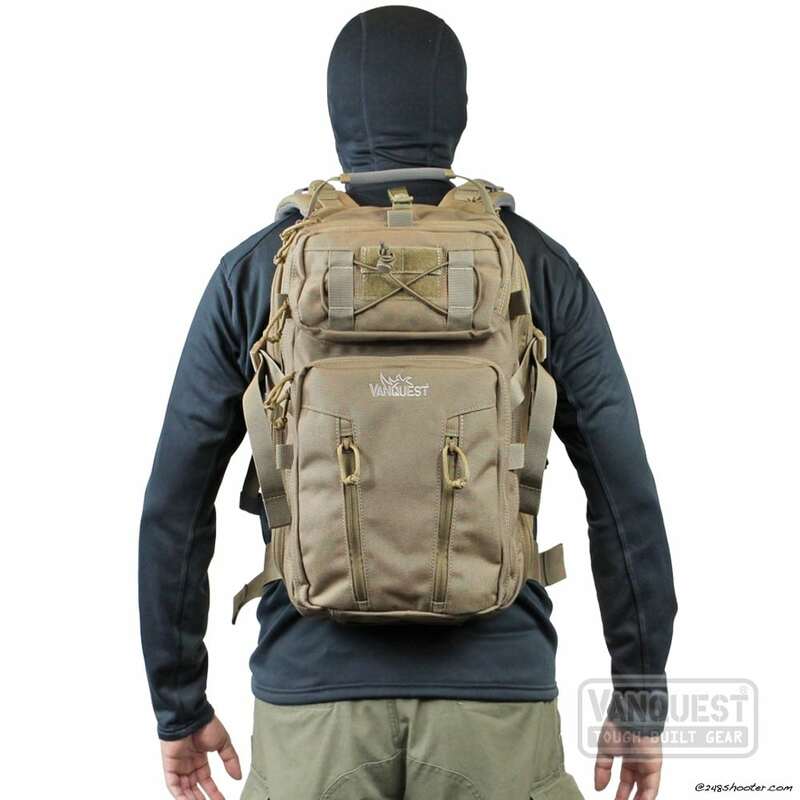 The FALCONER-27 (aka PROJECT-F) backpack is loaded with key features from Vanquest’s most popular and field-proven bags and pouches: IBEX backpack’s fillet-open main compartment, MAXIMIZER Organizer’s space-saving webbing, and FATPack med pouch’s elastic cord ladders, all packed inside this 3-layer TRIDENT-20 form factor backpack! Total 27-liters of space featuring a MacGyver’s dozen (28) of pockets/slots to securely stow your EDC, outdoor, school, work, and get-home essentials. 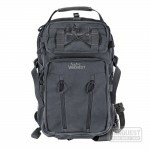 The covert FALCONER-27 backpack is unrivaled in its ability to TRULY organize. 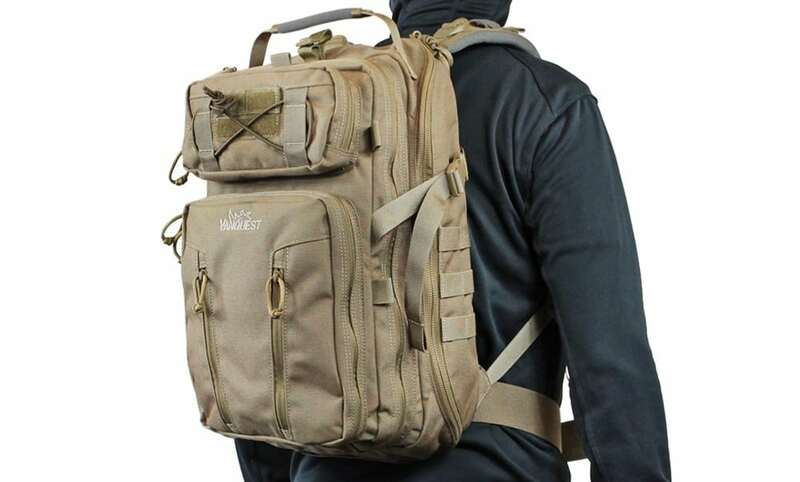 Back-layer: Similar to the IBEX, the FALCONER’s fillet-open 18.0″ (H) x 10.5″ (W) x 4.75″ (D) main compartment features loop-field lining on all walls, giving users unlimited setup possibilities. 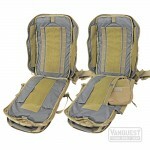 Vertical PALS webbing on rear wall with a 12.5” (H) x 10” (W) slip pocket sits opposite. The main compartment comes with locking #10 YKK zippers and ITW’s oversized rubber zipper-pulls, which offers excellent snag-resistant grip. Middle-layer: The 17.0″ (H) x 9.5″ (W) x 2.5″ (D) middle compartment also fillet-opens. One side has two Velcro-secured clear window pockets, and a small loop field on the opposite side with a ripstop short pocket, which doubles as a tool handle garage. 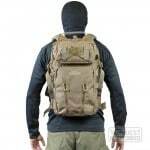 This middle-layer also has a hidden ability to carry an over-sized item secured by the side compression straps, and 7 anchor points around the backpack! Front-layer: Two front pockets deliver the best features from both the space-saving MAXIMIZER organizer and the FATPack medical pouch: The top-front pocket offers dual slip pockets and elastic webbing to secure loose items, while the lower-front pocket comes with built-in FATPack / MAXIMIZER features, offering the ultimate organization for medical, tool, or personal kit for any load-out. The lower pocket also comes with a fold-in FASTab, allowing you to access all of your vital gear with an instinctive downward pull! 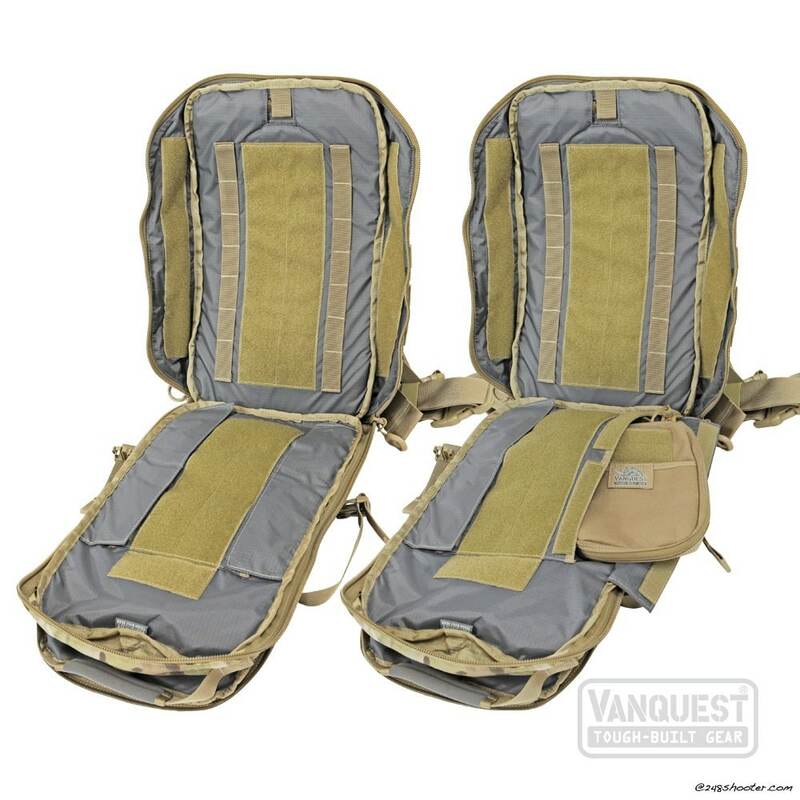 Ergonomic features such as a removable waist belt with a padded lumbar support, and two shoulder straps with load-lifters plus a sternum strap provide excellent comfort. 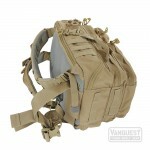 Rear hydration / CCW pocket has a hose pass-through exiting from the top. Subtle MOLLE attachment webbing is located on the side and bottom giving the option of modular expansion while keeping a covert look to the FALCONER-27. 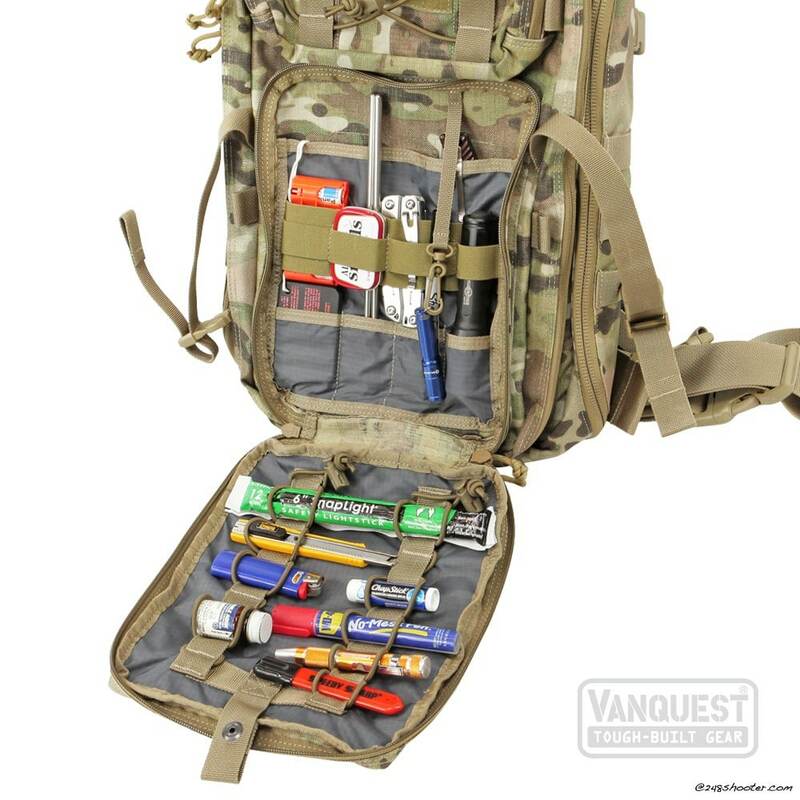 With 28 pockets (love a MacGyver’s dozen) MOLLE and cord ladders it sounds like you can go from EDC to Weekend in the woods by tightening or loosening a few straps. 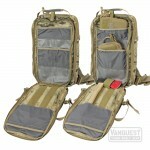 ● Lightweight & water-resistant 210-D Ripstop nylon interior. ● Durable RC-Class YKK® zippers, reversed for protection. ● Mil-grade ITW® and UTX-Duraflex® hardware from high strength Acetal polymer. We are also looking forward to see the special edition Wilson Combat version that will be released by Wilson Combat soon. 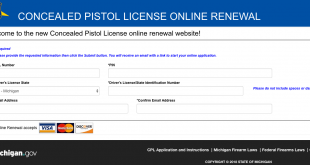 No doubt our 1911 fans will be waiting on that version.